Legacy | Brand | Kawai Musical Instruments Manufacturing Co., Ltd.
Kawai’s production capability and manufacturing expertise grew exponentially in the years that followed. 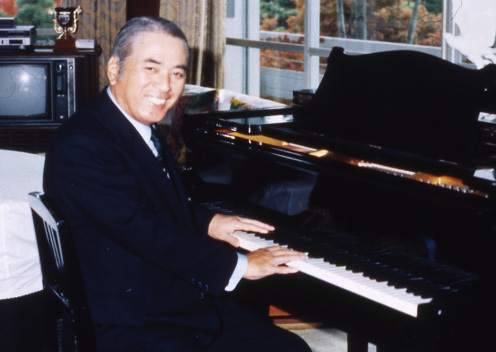 Next, Shigeru began to focus on ways to stimulate market demand for pianos. 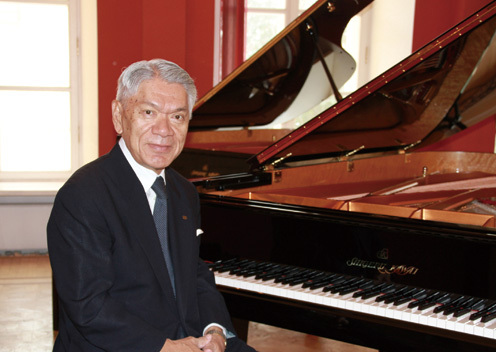 Believing that music education was the key to any instrument purchase, he built a network of Kawai Music Schools. Since these schools would require teachers, he created the Kawai Academy of Music to train qualified music teachers to staff the newly established schools. Kawai’s production capability and manufacturing expertise grew exponentially in the years that followed. 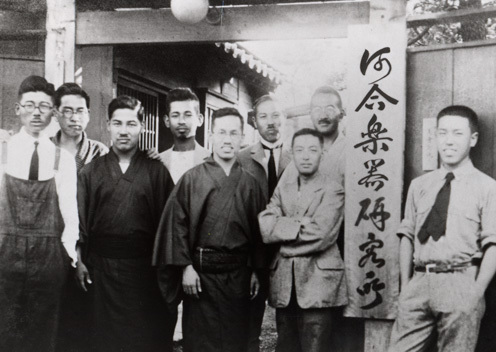 At the same time, Shigeru originated the Kawai Piano Technical Center to train Service Technicians in the art of caring for pianos.